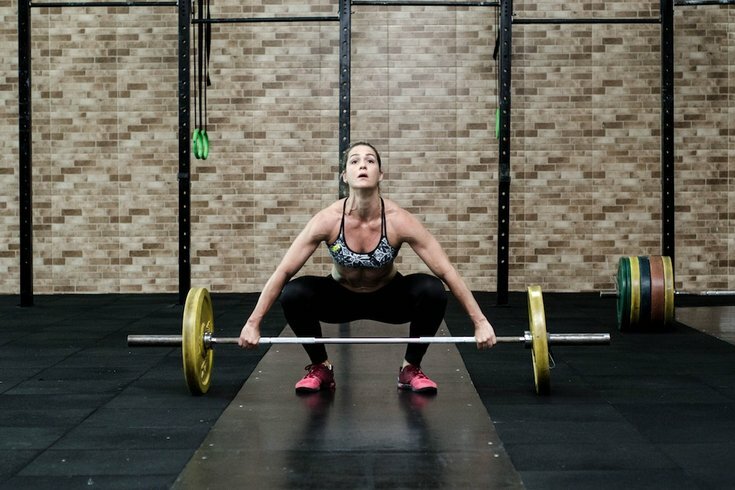 A new study awaiting peer review asserts that women face no more health challenges as a result of extreme physical exertion than men. Women are generally seen as the physically weaker gender — despite the whole bearing and giving birth thing. But a just published study that found that women are no more likely than men to have health problems due to strenuous training and extreme physical exertion, Health Day reports. Researchers out of Scotland created a small study assessing the health of the "Ice Maiden" team, six British women before and after they took part in the first all-female expedition crossing Antarctica on foot in 62 days. Researchers looked at health markers such as indicators of stress, hormone levels, body weight and bone strength. Markers of reproductive function and bone strength did not change in the women, and some markers showed delayed, exercise-related benefits to the women's physical fitness up to two weeks after the expedition, researchers found. This is particularly noteworthy as past research has suggested that overall, the female reproductive system and stress responses are more sensitive to the negative effects of extreme physical activity. "These findings could have important relevance for men and women in arduous or stressful employment, where there is concern that they are damaging their health. If an appropriate training and nutritional regime is followed, their health may be protected," said researcher Robert Gifford, from the University of Edinburgh and the Royal Center for Defense in Scotland. The findings were presented Sunday at the Society for Endocrinology's annual conference, in Glasgow, Scotland. Such research is considered preliminary until published in a peer-reviewed journal.